Besides the software, MADSIS offers high-quality, efficient and cost-effective consulting services that will accelerate the design process, reduce its cost and shorten your time-to-market. The company is a spin-off of Ghent university (Materials Science and Engineering) and is specialized in design and engineering through finite elements analyses of materials and structures (parts / assemblies) with expertise in composite materials as well as metallic or polymer materials. 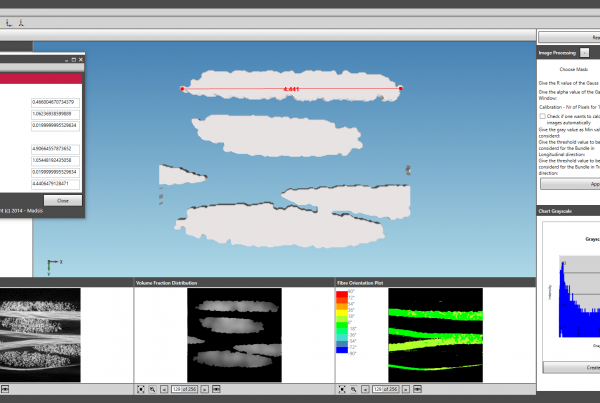 The company focuses on implementing the knowledge of the materials (metals, polymers and composite materials) in the design process from i) coupon level, ii) component level, iii) subsystem level or iv) assembly level through simulations and analytical solutions. 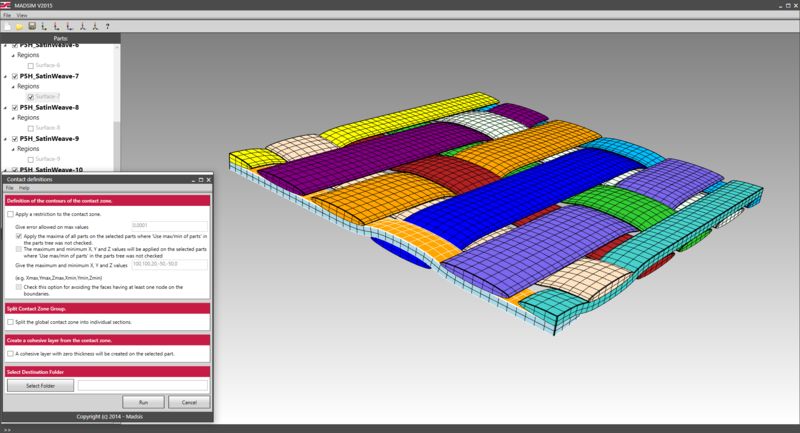 The MADSIM CAD Tool allows to create CAD models with an intuitive graphical user interface for the ease of the users. 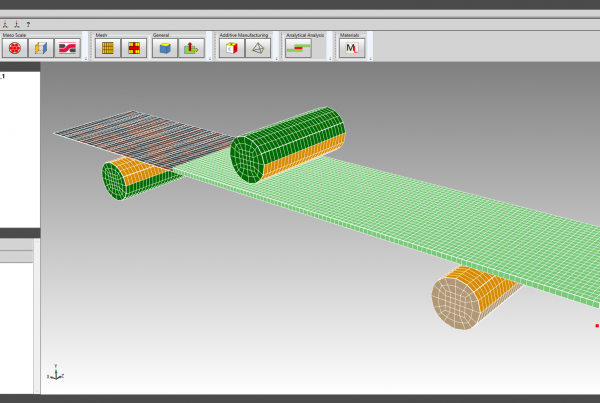 The creation of lattice structures starting from a STL or CAD model have never been so easy. 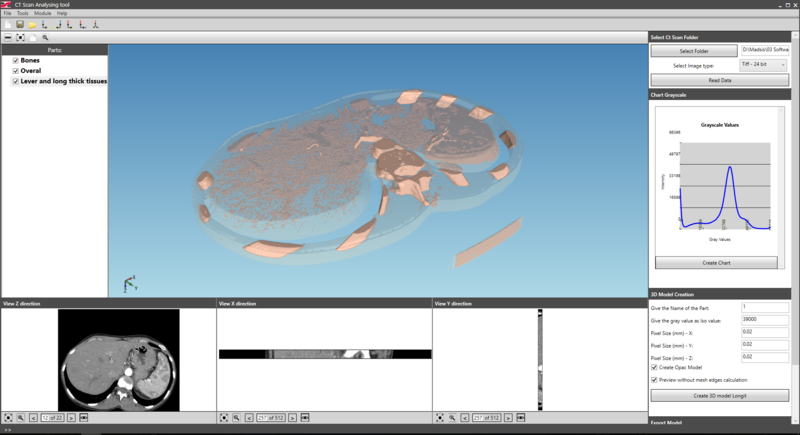 The MADSIM CT Tool allows to analyse CT scans and create 3D models from the original CT images. 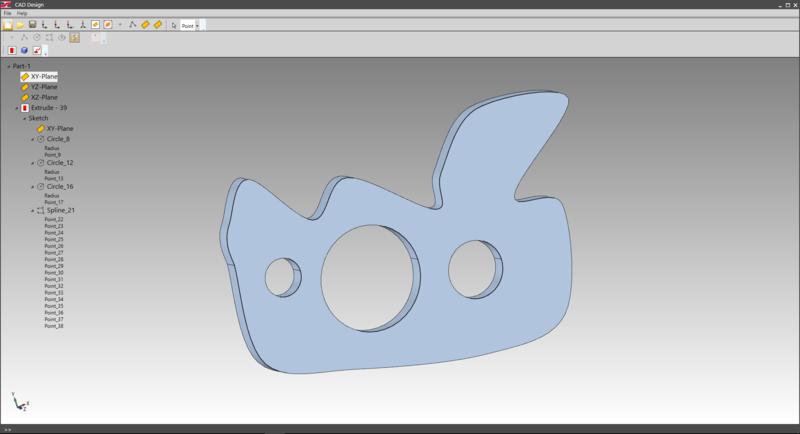 Madsis can guide you through the different development steps of a new product: from the material choice to the design, followed by finite element simulations in order to obtain a prototype fulfilling the scope and needs of the project and testing on coupon and part level. 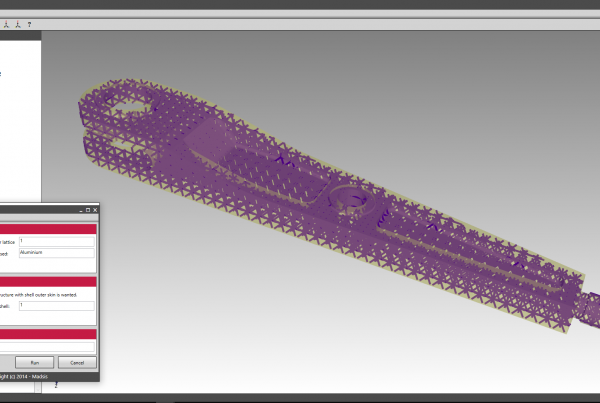 Madsis offers customer specific trainings empowering the knowledge of engineers on material level, design level or finite element analysis.